Business-oriented social networking site LinkedIn is mainly used for professional networking. LinkedIn is one of the appropriate social media platforms for personal branding. It is very helpful to develop an influential presence on the most popular proficient social network with more than 377 million professionals. This channel can be very useful for job search, networking and for lead generation. 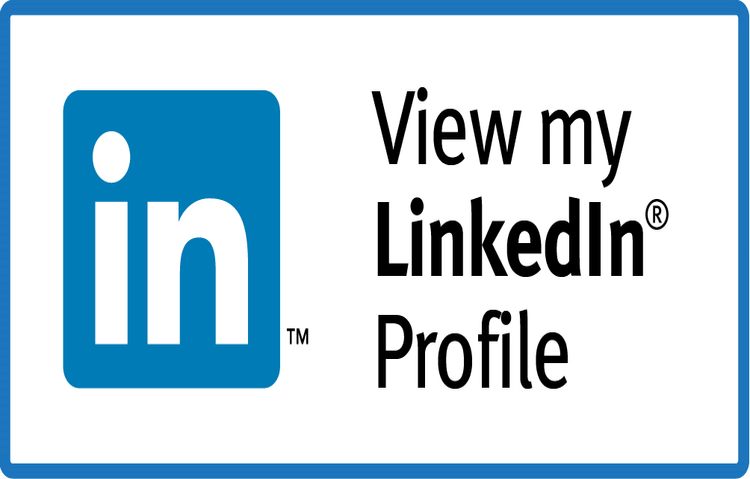 In order to make an appearance of this site attractive LinkedIn profile needs to be optimised corresponding to the current trend. These days LinkedIn is very popular social networking among different companies. Many companies depend on LinkedIn to hire new employees for their company. It is one of the easiest platforms to find the people with skill. So if you are in need of a new job to start your career, create a LinkedIn profile to get noticed by employers. A proficiently written and completed profile which consists of updated information regarding your skills and experience helps to get attention from the reader directly. Adding up key achievements, the project accomplished and different skills within your profile will help to create a positive impression among the readers. LinkedIn is one of the suitable platforms to get connected with the different type of people within different companies. This helps you to get in touch with company employees and demonstrate your skill with them through the LinkedIn profile. So, to get benefit from the LinkedIn profile you have to get yourself involved in forums, join groups and different pages. Most of the people are willing to know what you look like. Your appearance makes the first impression on the people. So keeping the professional photo on a professional site like LinkedIn helps to make your profile more amiable. Headline provides you with a chance to highlight your experience. It has to be something specific compared to the title of your present occupation. LinkedIn fills this space if you do not optimise this element by filling up the headline with the title of your present job title. You also have to note that the professional headline shows up beneath your name within the result of search engine. So you should give proper headline on your profile. This helps you to get a chance of getting noticed by different companies matching to your profession and skill. You need to find out the applicable group by the use of particular keywords through the group membership your connection includes. While joining a group, start contributing in a professional manner by sharing your ideas and opinion on the related topic. In order to optimise your LinkedIn profile, you have to add skills to your profile and obtain endorsements from your links for those skills. LinkedIn presents your first 10 skill relevant to the number of endorsements which helps your profile viewer to identify your capability. To build strong links within your connection you need to endorse your connection for the skills they include. When you skill someone, you also can receive an endorsement and it will be easy to be in touch with them and share idea among each other. LinkedIn also facilitates you to add, modify and delete skills along with the endorsements. Wrapping Up, these are the ways to optimise your LinkedIn profile. LinkedIn is the most well-liked professional social networking site counting Facebook, Google plus and Twitter. This site helps you to get recognised by many Companies. Are you willing to promote your website through LinkedIn or any other social networking sites? If yes, Get in Touch.